I'm apparently in the minority here, but if this does get cancelled I'll be glad to see it die. I've always wanted an action adventure Sonic animation to rival my favorite super hero cartoons and with Sonic Boom kicking the bucket I might actually get one now. Also, apart from the occasional "good" episode I almost never found it funny. Incidentally, that's also my opinion about teen titans Go. Honestly, I thought that some of the suggestions went beyond preventing a mary sue and risked pushing your character into background/filler character territory. "Spotlight-Stealing Squad is another no-no. Even Canon characters are often considered Sues for this (like Wolverine), and it goes double for fan fiction. The main characters are where the focus should be. Keep it on them as much as possible. That way, where there are scenes that need to focus on your character (the introduction of your character, any Character Development scenes), they will make sense"
My problem with this is, particularly the part in bold that if you take this advice too far, your just telling the same story with 1 more background character and nothing really changes. If another character is The Chosen One, that character stays The Chosen One. Your character doesn't become the new one instead (unless a story has that happen all the time, like Slayers on Buffy the Vampire Slayer and Avatars on Avatar: The Last Airbender). Now, if your character is chosen for something else, preferably a lot less significant than a main character, you could get away with that. Or your character could be destined to play support staff, like Taking the Bullet or something similar. I feel like this is also bad advice. Some people don't like a given canonical chosen one and can make a great story out of replacing them. Some might be trying to write a "what if" fic with a different cannon or non cannon character chosen. Honestly this is starting to feel like anti-OC bias here. If the OCs cannot be allowed to add anything to the story then whey are they there? If a canon character is noted as being the last of his or her race/species, especially if this is a major plot point, don't introduce a previously-unheard of family member who is the real last one standing. If you want to write a character like this, consider making your story a Prequel, set before all the other of the canon character's kind died (though this will limit your story options: you likely won't be able to use other canon characters that weren't encountered until the present timeline, for example, and going this route means by definition that your character will have to die at some point). I think this should come with a corollary that this isn't an issue if you can plausibly explain why there is another survivor. For example, what if Kalel wasn't the only Kryptonian to be launched into space? In https://www.imdb.com/title/tt0115378/ Superman the Animated Series, after Krypton blew up, a neighboring planet's ecosystem started to destablize. Canonically super girl is from this neighboing planet, and Superman finds her in stasis years later. It wouldn't be too much of a stretch for someone else to have the same idea as Superman's parents did. The following complaint may come from me enjoying the often ridiculed genre of "fix it" fics, crossovers, self inserts, or any combination of those traits if they are written well: Another issue I have with a lot of advice in this article is that what if the point of the fanfic IS to change the story by adding another character and thus causing the butterfly effect? Then ask your self: "what would happen if the new character was a normal early 21st century human instead of a Commander.from Planetary Annihilation?" If the point of the fic is to change the story, then your OC should have enough power to do it. This is where I feel the anti Mary sue pressure hurts most of all. I once read a fanfic that I can no longer find where the OC is a human inventor who makes a teleporter that lets him go to the world of sonic the hedgehog. When he arrives, he beats Knuckles in a fist fight, boasts that he was holding back, then randomly and inexplicably is a pokemon trainer and has pokemon with him 1 chapter later. and https://www.fanficti...o-if-you-please As an example of how adding a new power that none of the canonical Stargate characters have can still make a good story. How do I remove the background color from some of the text in this thread? If you control a "Galaxy", "Constelllar", or "tellarknight" monster, you can special summon this car (from your hand). Once per turn: you can target 1 "Galaxy", "Constellar", or tellarknight" monster you control; this card's level becomes equal to that monnster's. While this card is face-up or in your GY, before resolving an effect in a chain, you can banish 1 "Galaxy", "Constellar" or Tellarknight" card from your hand or GY and if you do, choose 1 monster in your hand deck or GY that can be normal summoned, if its in the GY banish it otherwise send it to the GY also apply 1 of that monster's ignition or quick effects that can be activated from the same location as this card's as this card's effect including costs and conditions. You can only use this effect of "Starnight the Hedgehog" once per turn. An xyz monster that has this card as an xyz material also gains these effects. Player A controls Starnight the Hedgehog and Player B controls Alexandrite Dragon. Player A activates Upstart Goblin thus starting a chain. Before resolving Upstart Goblin Player A uses Starnight the Hedgehog to send Blackwing - Gale the Whirlwind to the GY, thus they target and halve the ATK/DEF of player B's Alexandrite Dragon immediately before resolving Upstart Goblin. Player A sends Plaguespreader Zombie to the GY, thus they place a card on top of their deck and special summon Starnight from the GY, but it will be banished if it leaves the field. Thus D.D. Crow doesn't banish anything. You can only send/banish a monster if it has an ignition effect or quick effect that can be legally resolved at that moment. e.g. 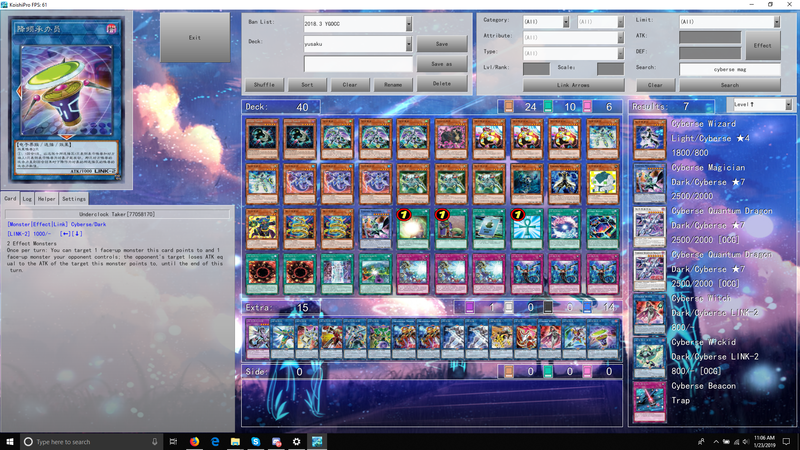 You cannot send http://yugioh.wikia....st_Blue_Breaker if there are no spell/trap cards for it to target or if there is not another face-up Fish, Sea Serpent, or Aqua-Type monster on the field. "from the same location as this card's" means that if Starnight is in the GY, you can only use a monster effect that can be activated from the GY, and if its face-up you can only activate an effect that activates from the monster zone. e.g. you cannot send Blackwing - Gale the Whirlwind if Starnight is in the GY. You pay the effect's cost, choose a target, and then apply the effect before resolving a given chain link. e.g. If you use "Exiled Force", you will tribute Starnight before choosing a monster to destroy. You cannot target untargetable cards this way, such as if there was a Hazy Flame monster on Player B's field in example 1 you couldn't apply Gale's effect to it. Since a chain is already resolving, you cannot chain to the application of Starnight's Effect. For example you cannot use the effect of Stardust Dragon even if Starnight copies a card destroying effect. You cannot apply effects such as that of http://yugioh.wikia....wiki/Junkuriboh that must be chained to the activation of an effect. 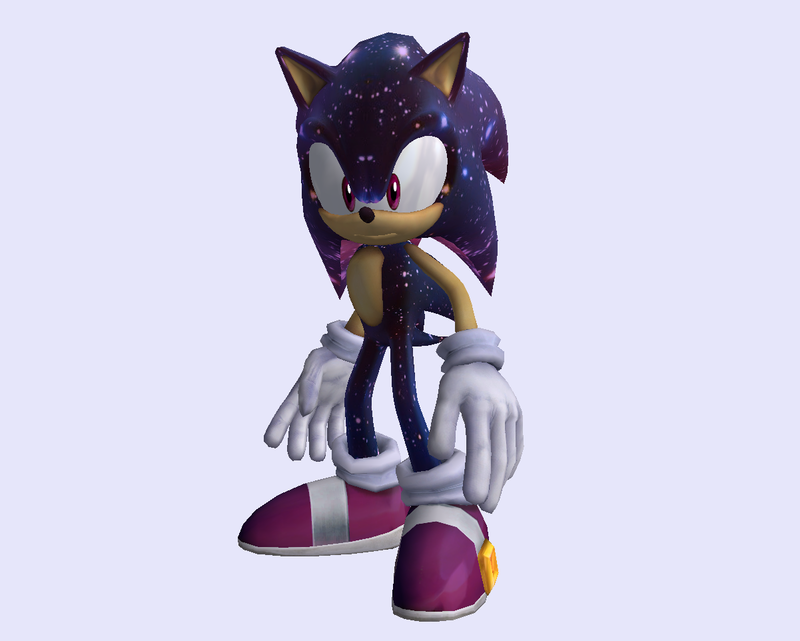 "You can only use this effect of "Starnight the Hedgehog" once per turn. An xyz monster that has this card as an xyz material also gains these effects." the HOPT is shared between any xyz monster this card is attached to and this card.